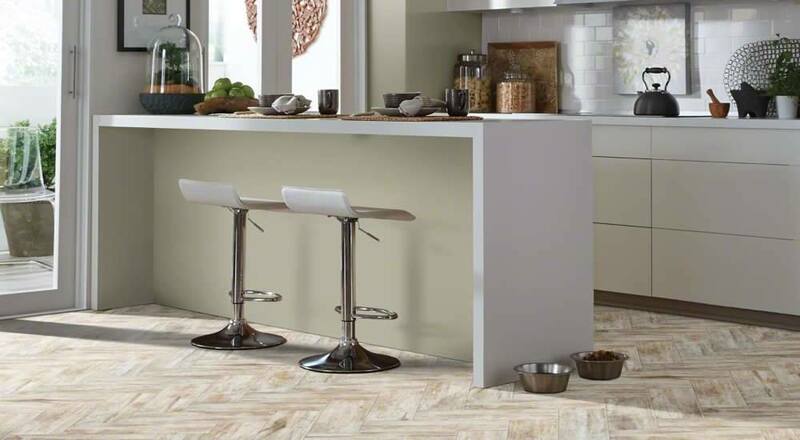 At Floors by Comfi, we have a wide range available of laminate flooring. 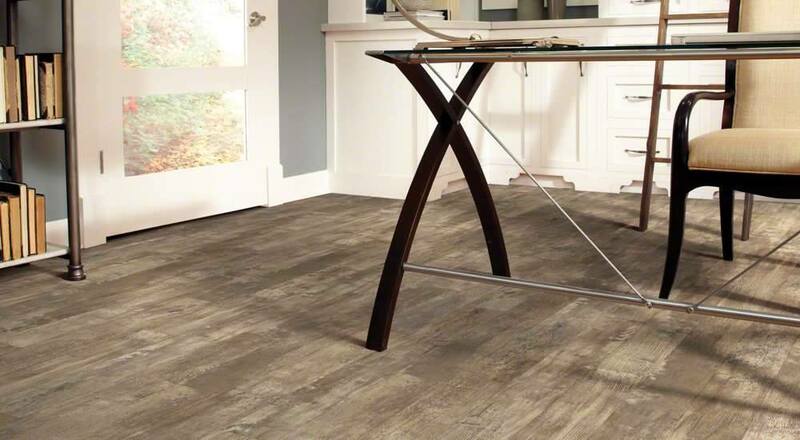 Laminate flooring improved immensely over the last decade and remain a top competitor in the flooring market. 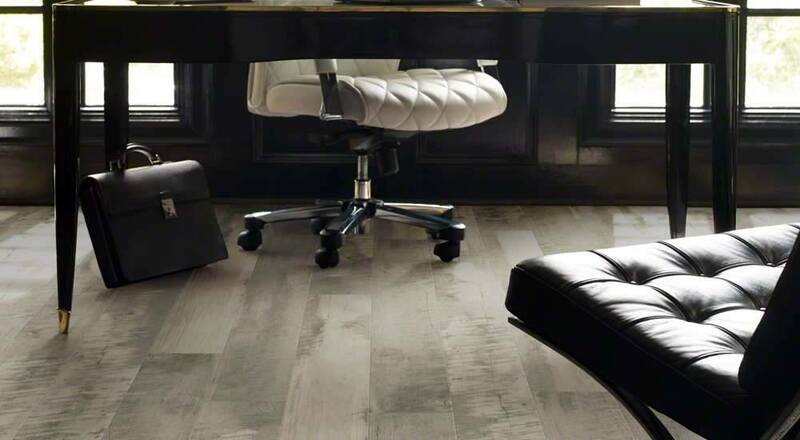 Laminate is designed to mimic the look and feel of hardwood, and in some cases even tile as well. 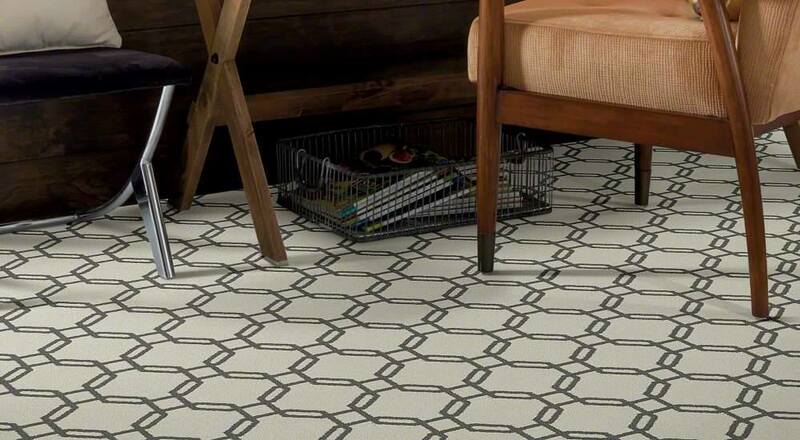 It is very durable and has some scratch-resistant properties, therefore it is a great choice for high traffic areas and busy families. 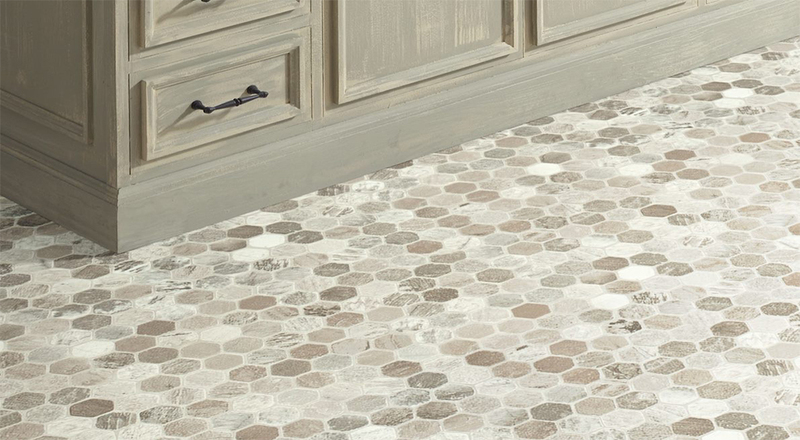 The laminate floors we showcase in our store have incredible detail printed right onto the flooring, and some are even registered embossed – which means what you see is what you feel! 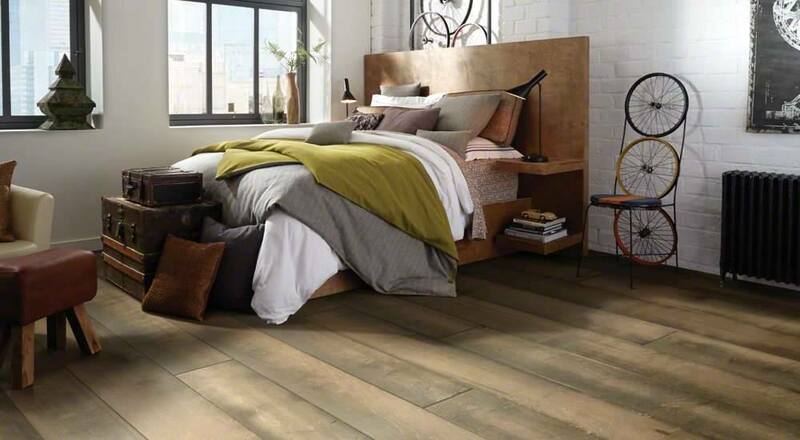 You can get the rustic look, or an elegant finish for a fraction of the price for what you would pay for a hardwood equivalent. 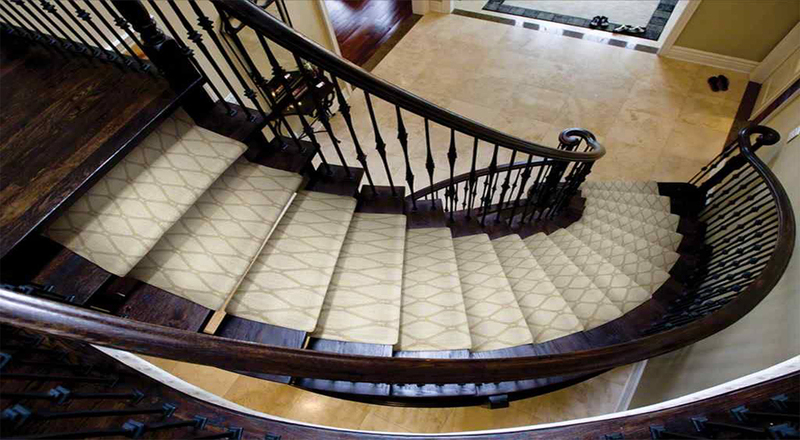 There are many concerns about water and laminate floors. 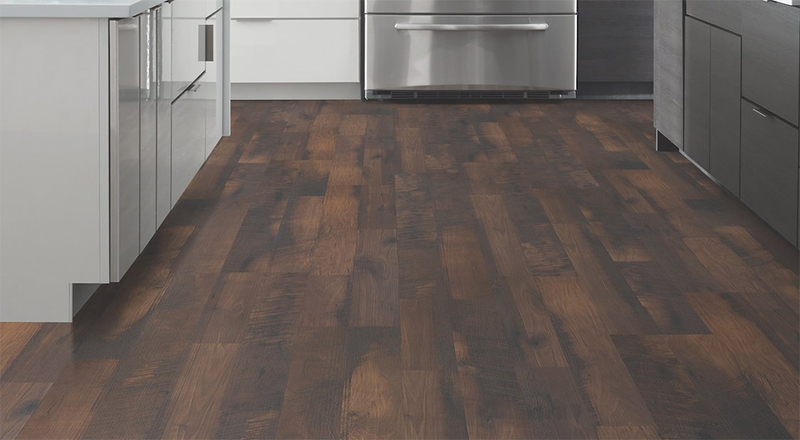 At Floors by Comfi, we aim to ease your worries by offering a collection of laminate that is even recommended for kitchens and bathrooms. This collection offers a 72 hour protection against spills. Come in-store to check out these products yourself!